Ladies and gentleman, what you're hearing is the sweet sound of internet victory. It's what we've all been working for. It's the sound of freedom. 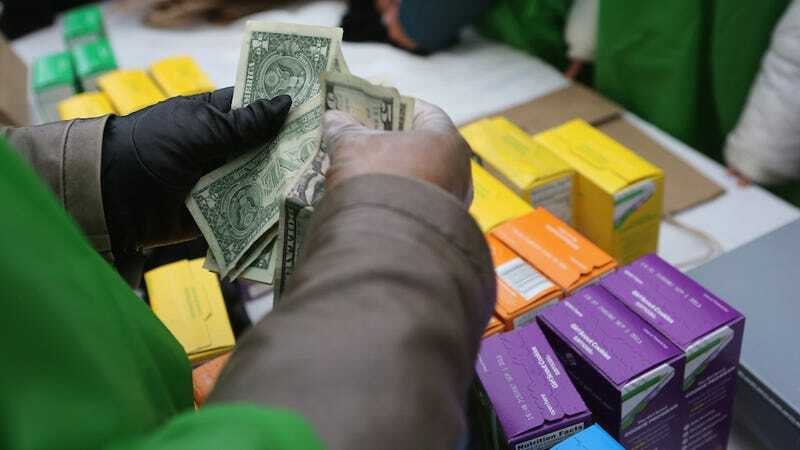 Previously the Girl Scouts organization banned online sales of their delicious cookies—after all, badgering people with comically dramatic puppy eyes outside a King Soopers until they buy the damn cookies in a process they call selling cookies in person was supposed to be a valuable learning experience. Digital Cookie will launch Dec 12 (THAT IS SO CLOSE I CAN TASTE THOSE DO-SI-DO/THIN MINT SANDWICHES) and the regular offline cookie sales will start in January.